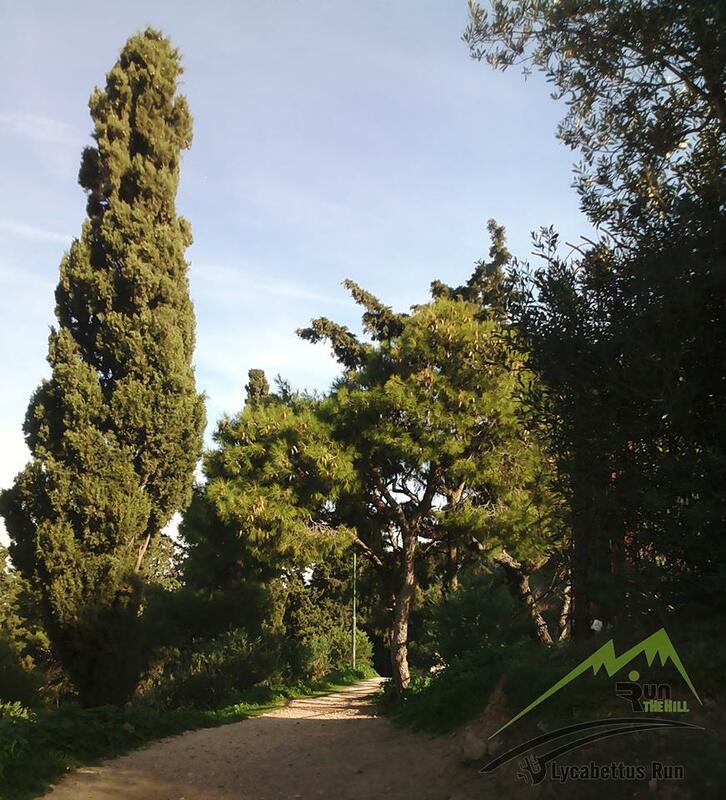 Welcome to the “Lycabettus Run - Run the Hill” offering the chance to enjoy a beautiful route in a unique neighborhood, in the pulsing heart of Athens, just steps away from Kolonaki’s alluring shops, museums, galleries and eateries. 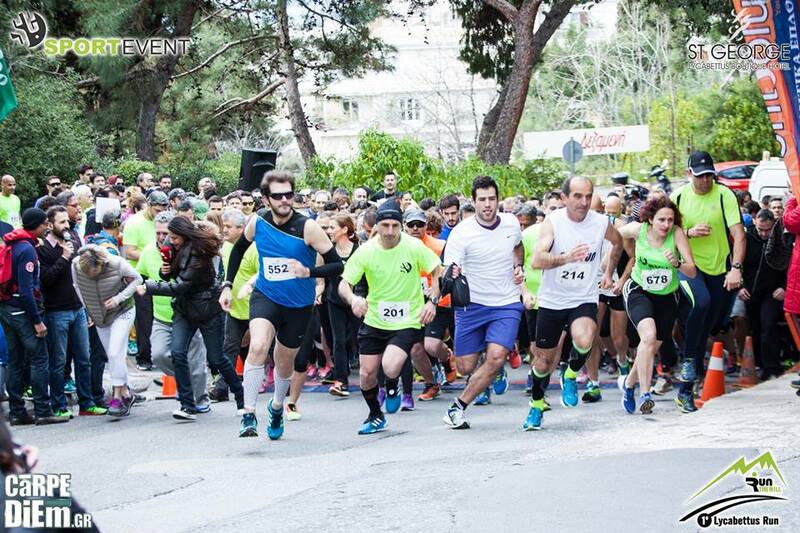 Participating in “4th Lycabettus Run - Run the Hill” provides a remarkable occasion for runners to run along a beautiful route at central Athens’ most exclusive quarter. Registration is open until Wednesday, 21st of February 2018 or until a specific number of applications is reached. 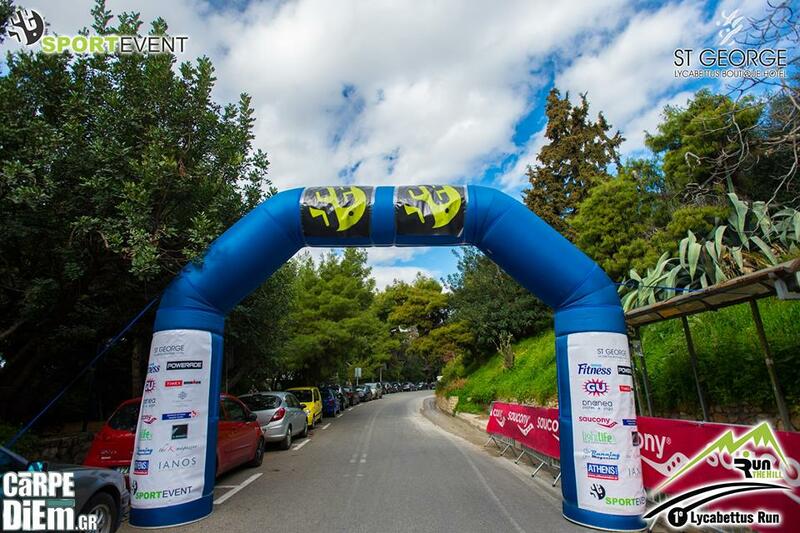 Starting and Finishing Point: All routes start and finish at St George Lycabettus Hotel (2 Kleomenous Street, Athens). The first 3 males and females of each race will be given a cup award. 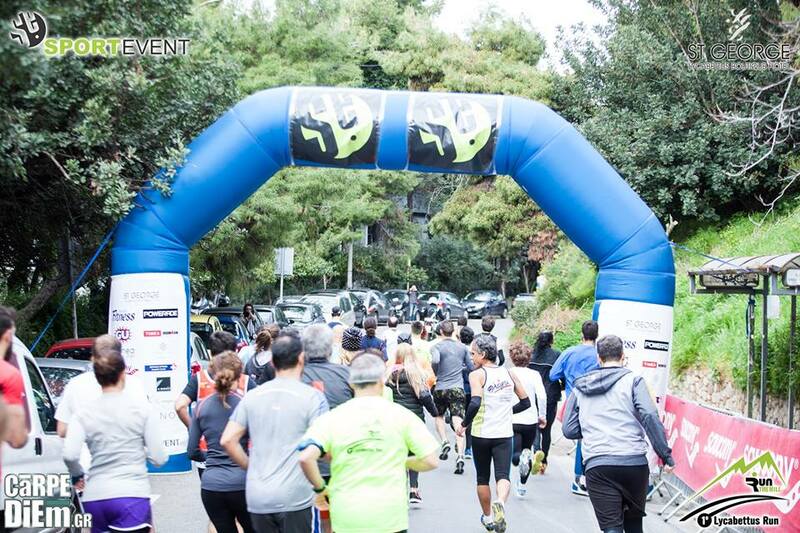 All participants in all runs will receive a commemorative medal and certificate of participation in electronic form. The Full Registration service is addressed to those who wish to come and stay in Athens on their own. This offer is ideal for those who want to save time and energy from all the logistics and get the most out of their visit to Athens and their participation to the Lycabettus run. We will take care everything for you, all you have to do is put on your running shoes! It includes all the logistics of the race entry, tips, and advice for the specific race, training schedule depending on your personal targets and safekeeping of your belonging during the race. If you really want to feel like a champion, we are here to support you! This offer is ideal for those who have limited time and want to experience Athens, and get the most out of their visit in Athens and their participation to the event. We have selected the ideal locations for you, and we will suggest you the ideal vacation plan to make every minute worths it. It starts from €80 per person (runner or not) for two days/one-night accommodation in a 4star or equivalent hotel. This offer is ideal for those who want to experience Athens the “running way”, and get the most out of their visit to Athens. We have planned the perfect weekend city break. We have selected the ideal locations for you, and we will suggest you the ideal vacation plan in order to rest, enjoy and gain unforgettable memories. It starts from €105 per person (runner or not) for a three days/two-nights accommodation in a 4star hotel. Please tell us all your requirements and preferences, how many days you want to spend in Athens, what other places you wish to visit and we will come back with a tailor-made offer specifically for you! We can add training, running tours, car/bike rental, excursions, family activities and many more. In any case our offer will include the hotel arrangements, transportation to and from your hotel, participation to the race and all the logistics of the race entry, transportation to and from the starting line, tips and advice for the specific race, training schedule depending on your personal targets, safe keeping of your belonging during the race and suggested vacation plan for all the days that you will be in Athens. 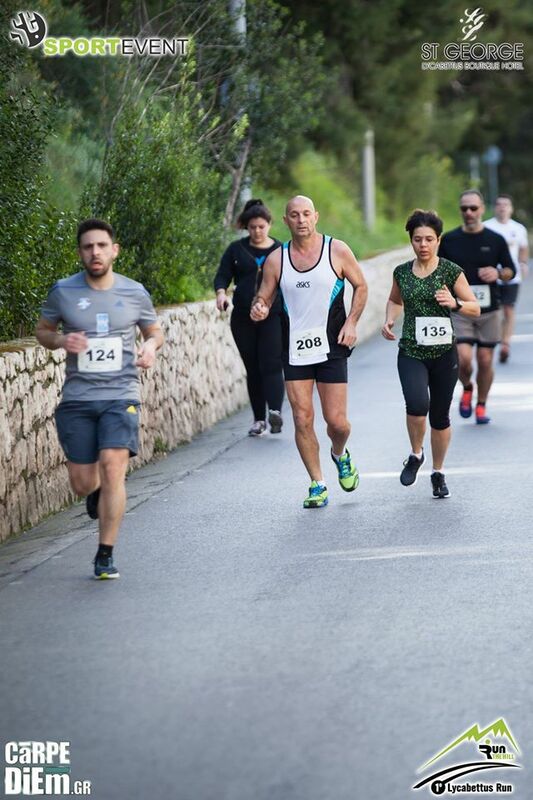 If you are a group of people, a team, a running club or a company, please tell us all your requirements, how many of you are running, what you like and what you do not like and we will come back with a tailor-made offer specific for you and your company! We can add trainings, running tours, car/bike rental, excursions, family activities, team building activities, and many more. 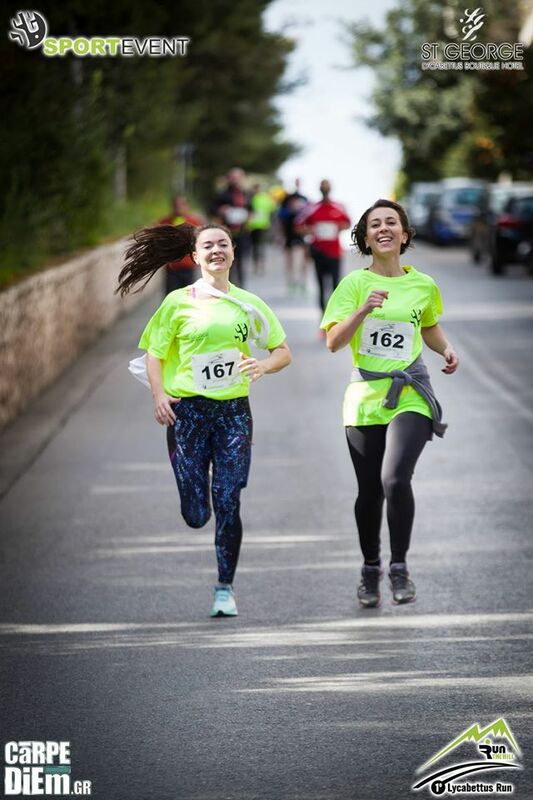 We will offer you hotel arrangements, transportation to and from your hotel, participation to the race and all the logistics of the race entry, transportation to and from the starting line, tips and advice for the specific race, training schedule depending on your personal targets, safe keeping of your belonging during the race and suggested vacation plan for all the days that you will be in Athens. Athens offers plenty of choices since visitors can also explore its beautiful suburbs and neighborhoods, which are close to the historical center. The southern suburbs, located on the coast of the Saronic Gulf, such as PalaioFaliro, Glyfada, Voula, and Vouliagmeni offer many opportunities to take a walk along the seaside, while you will also find many beautiful organized and free beaches, large shopping centers and nightclubs (especially during the summer). 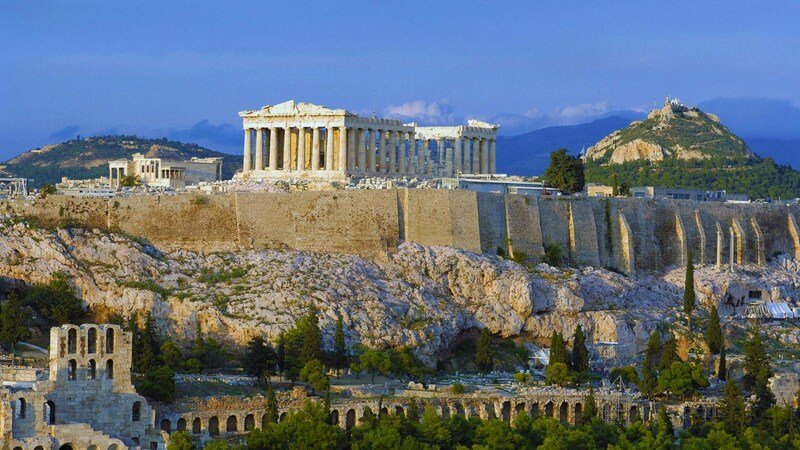 Athens has a couple of vantage points besides the Acropolis, from which visitors can get superb views of the city. Lycabettus Hill is really a limestone rock reaching almost 1,000 feet into the once-crystalline Athenian sky. 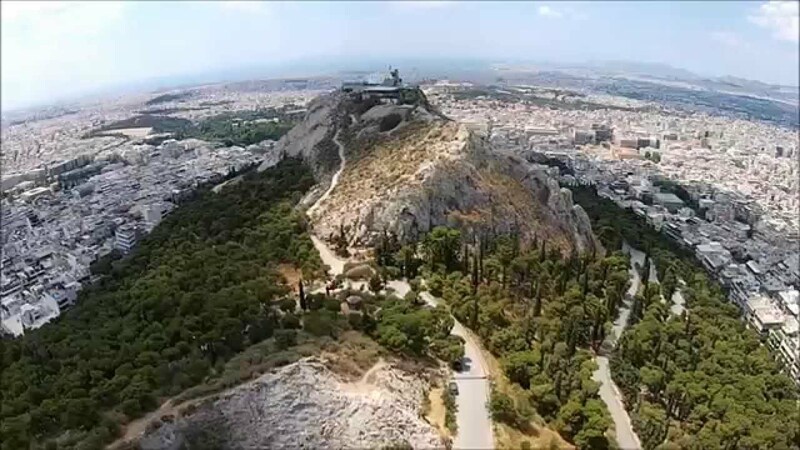 Lycabettus Hill is "must see" destination in Athens, offering a spectacular view. It is situated near Kolonaki area, at 277 meters high above sea level. Legend has it that wolves used to seek refuge on this hill. That probably explains its name "Lycabettus: the hill walked by wolves". A funicular at the bottom of the hill (on Ploutárhou Street) takes you to the top, but there is also a road to drive up. Those who love hiking may also choose to walk! Whichever your preference, you will be rewarded with a 360˚ view of the city sprawling below, especially on a clear day. The panoramic view from the top just sweeps you away: Mount Parnes to the north, Piraeus and the Saronic Gulf to the west, whereas Acropolis stands imposingly before visitors’ eyes. At the top of Lycabettus hill, there is the Chapel of St. George from the 19th century, a large open-air theatre, which has housed many Greek and International concerts, a cafe and a restaurant. In the evening, the top half is floodlit, and from the Acropolis, it looks something like a giant souffle. By day, it's a green-and-white hill topped by a tiny, flaringly white church, Agios Georgios.